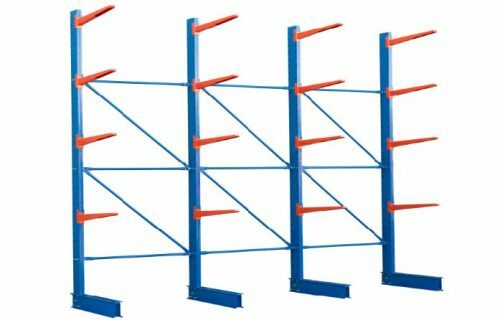 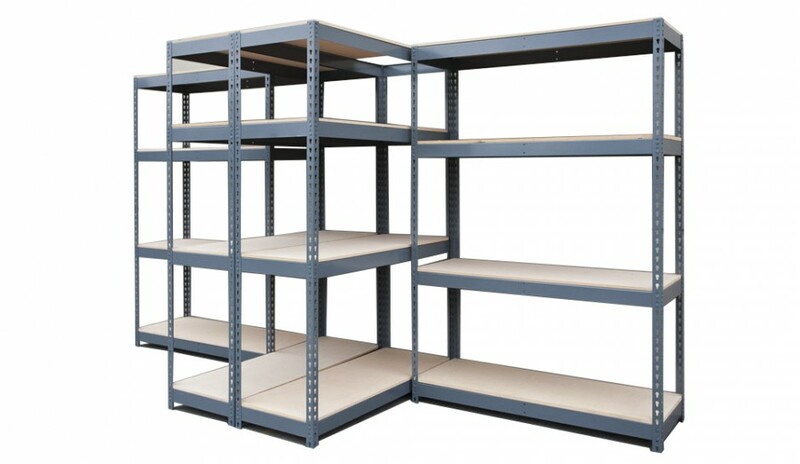 Warehouse shelving that is cost effective. 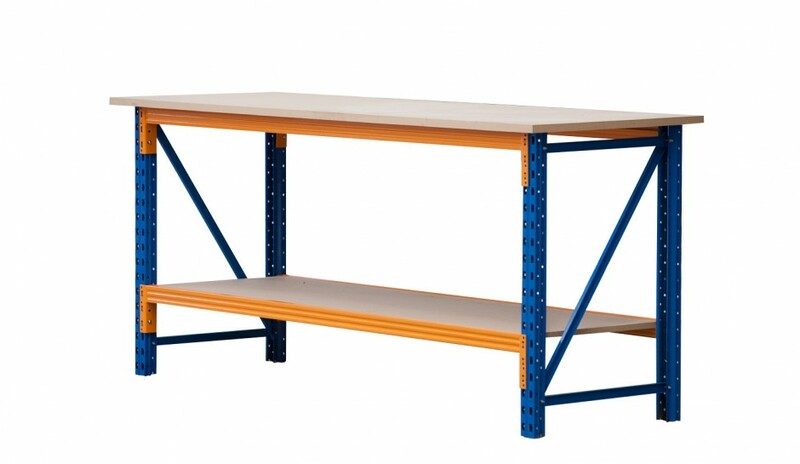 An economic solution for the warehouse, workshop or office storage. 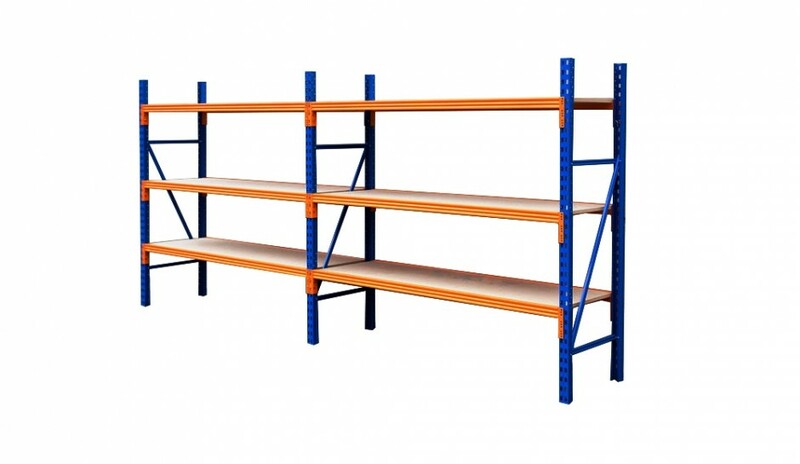 Pallet Racking, Shelving & Storage. 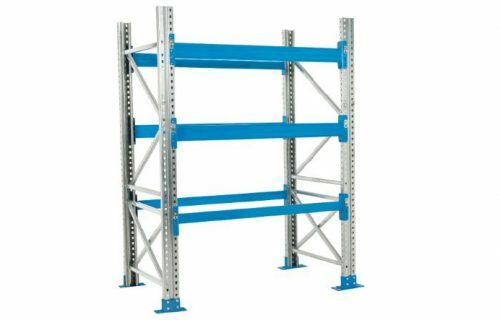 Heavy duty adaptable racking represents excellent value for money. 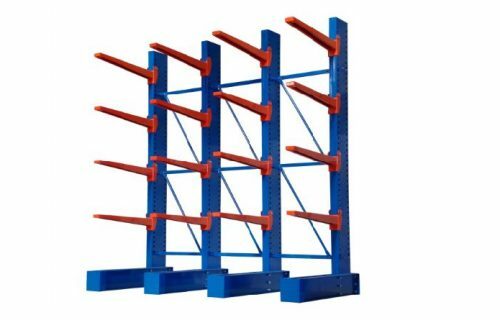 Store your extrusions, pipes, steel or other long length products with ease and efficiency. 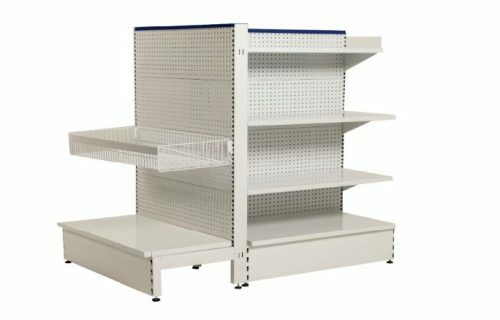 Retail shelving provides practical and attractive gondola style displays. 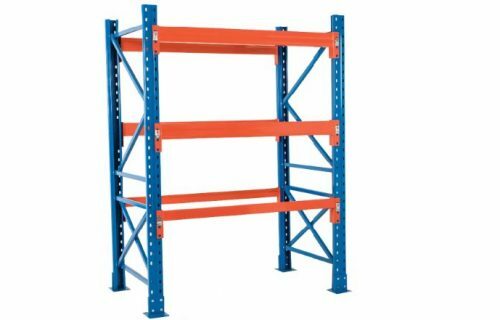 Office shelving Versatile and pleasing to the eye, Stackit rolled edge shelving offers an attractive solution for office storage. 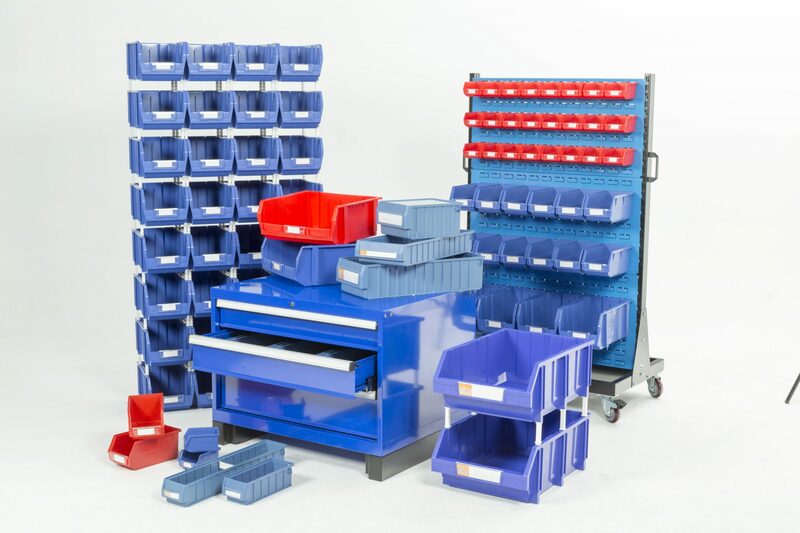 Stacking storage bins in a range of sizes are ideal for keeping small items neat and organised. 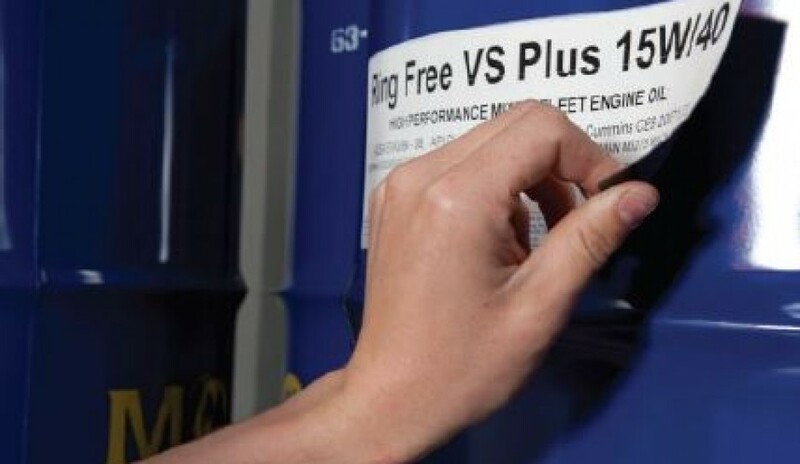 The quick and easy labelling solution for your shop, office or warehouse. 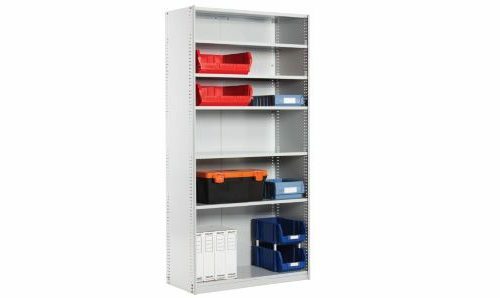 Get a Quote / Need Help?